Ilkka Lavas is a serial entrepreneur, speaker, business consultant and digital marketing visionary. He is best known for his companies such as one of the fastest growing company in Europe: City Digital, revolutionary restaurant discovery franchise EatAndTheCity, huge advertising network Improve Media, online service design company City Dev Labs, TableOnline table booking service and City-magazine. Lavas started his career as an entrepreneur 20 years ago when he was only 17 years old. Since starting his first company he has grown his business empire and now he is CEO of Lavas Design that employs over 100 people. 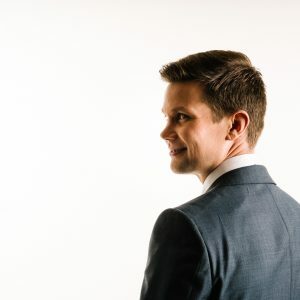 Ilkka Lavas has a bachelor’s degree in computer science, academic entrepreneur degree and MBA. He has been rewarded many times for entrepreneurship and he has many responsible positions in different organizations such as Member of growth entrepreneurship committee of Finnish Entrepreneurs 2011-2013. In 2016 he and his team were rewarded second fastest growing company in Deloitte Fast50 competition. Ilkka Lavas is passionate about entrepreneurship. Challenges are just new possibilities and you can always learn from them. In his work as strategist consultant and mentor Lavas has seen many different fields of business closely. Ilkka Lavas is positive, diligent and determined visionary, who’s innovative process models have helped customers to grow and succeed year in, year out. 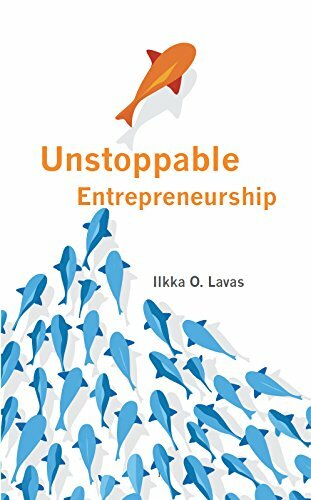 Lavas has written two books in Finnish and “Unstoppable entrepreneurship” in English 2013. Ilkka has been nominated as a Future CEO of the Year 2017, winner of public votes. The time to go into a new business is when it’s badly run by others. “You have to take risks. We will only understand the miracle of life fully when we allow the unexpected to happen.